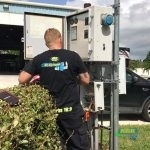 Expect the best in Fort Pierce and Port St. Lucie, Fl! 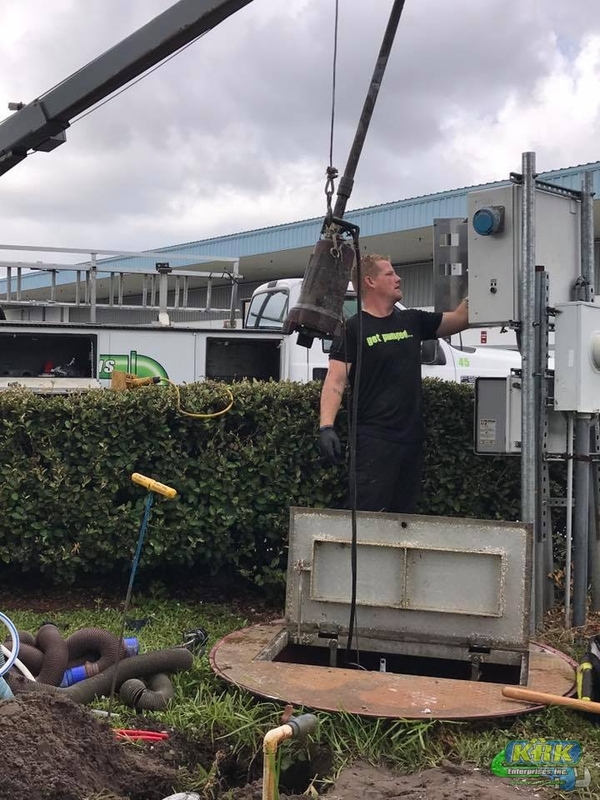 KRK Enterprises, Inc. provides lift station solutions in Fort Pierce and Port St. Lucie, Fl by offering full maintenance and repair services, no matter the challenge you feel your lift station may pose! Our technicians are up to the task! 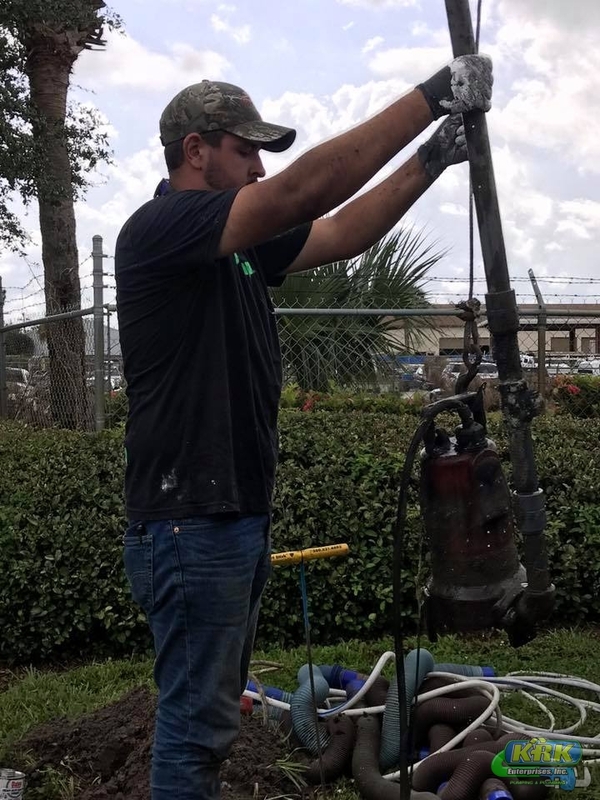 Fully qualified, certified, and constantly trained to keep updated with safety techniques. We are a full-service lift station company that has been in the business for decades! 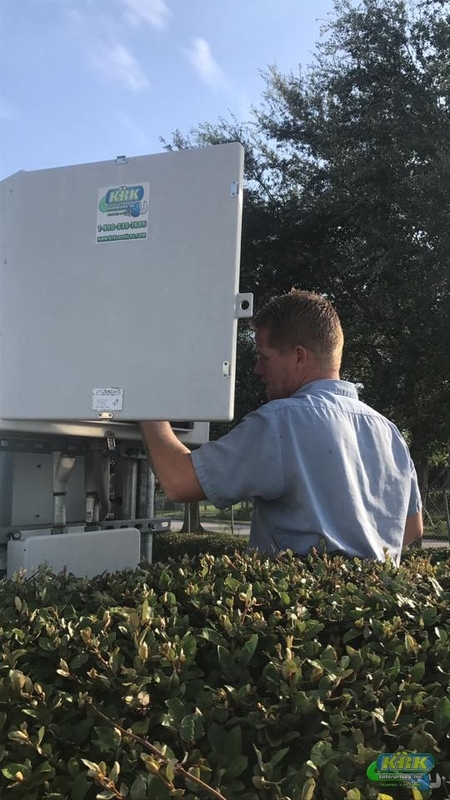 We proudly serve Fort Pierce and Port St. Lucie, Fl to best assist in meeting the needs of as many customers and clients as possible. Everyone deserves quality lift solution care; call today to make it happen! 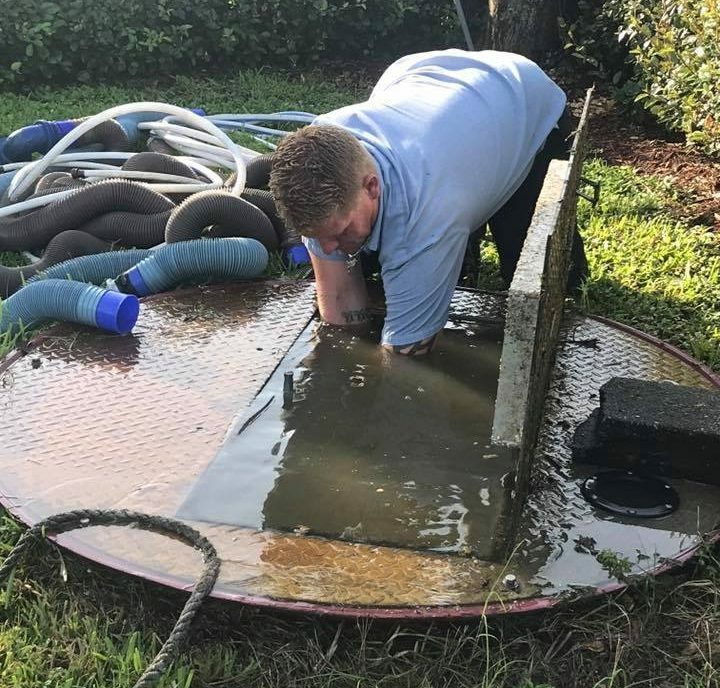 We offer full-service maintenance and repairs on all types and sizes of lift stations, wet wells, submersible sewage ejection pumps, control panels, valve pits, etc. 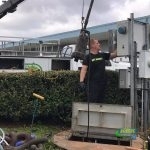 We recommend monthly lift inspections to ensure pumps, floats, and control panels are functioning at their optimum levels. 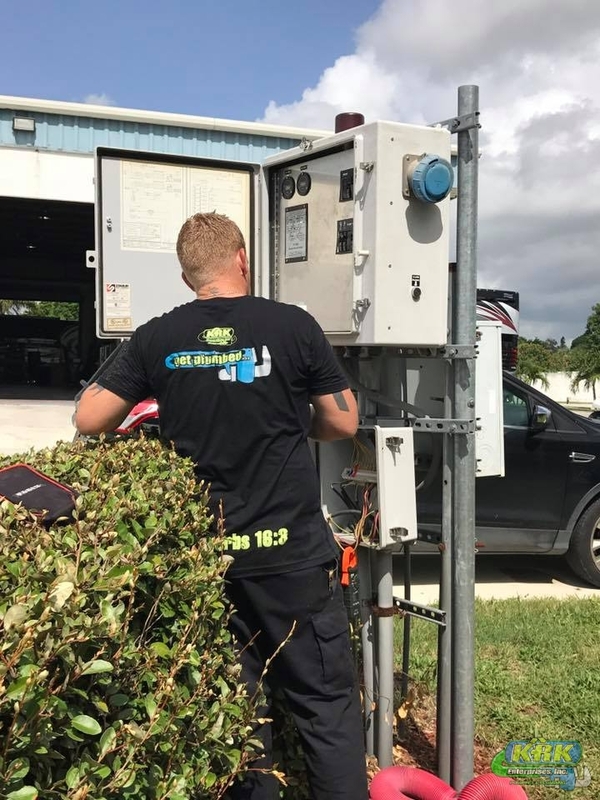 Our technicians are skilled in troubleshooting your control panel problems, diagnosing, and repairing them in a timely manner. 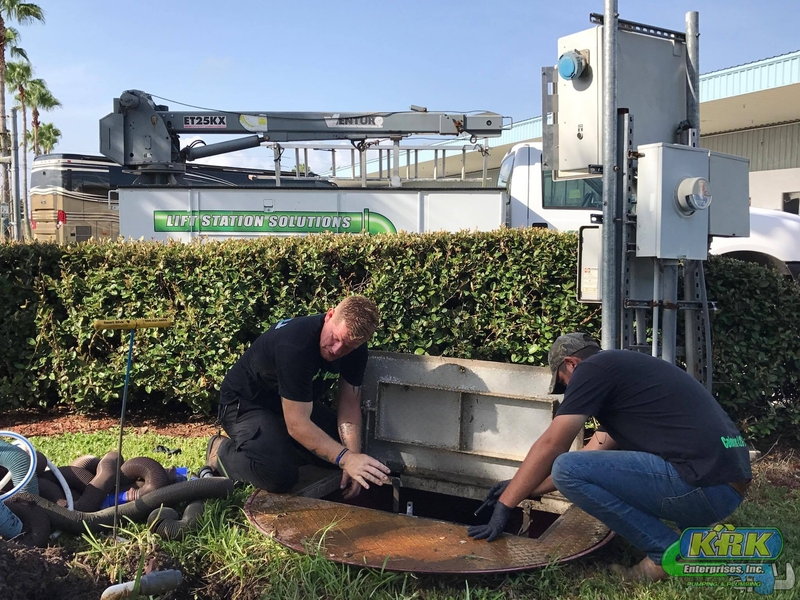 We offer 24-hour emergency response service with vacuum truck support to keep the lift station wet wells pumped down while repairs are being made. 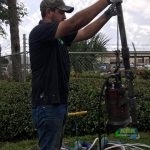 Each elevated drainfield package typically includes a 300-gallon concrete dosing chamber in series with a septic tank that houses the submersible effluent pump. For example, we have worked with a dosing tank with an access riser installed to grade. We also have worked many times with the typical simplex control panel with audio/visual alarm used on most residential installations. OSHA compliant safety equipment designed for accessing confined spaces such as manholes, stacks, pipes, storage tanks, trailers, and lifts. 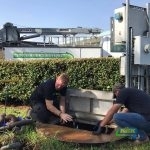 This unit enables us to lift commercial pumps from the bottom of wet well for inspection, service, and repair purposes.